Fresh lotion, without alcohol, it is the natural complement to the Antimacula Cleansing Milk. Actions And Effects Completes cleansing and p.. 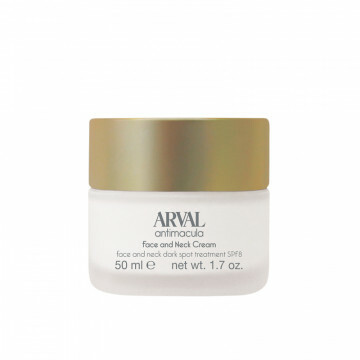 Cream fluid, enriched with polymer micro-spheres. Actions And Effects Exfoliation is an important habit to help comfort skin thickening and..
Creamy serum that is easily absorbed. 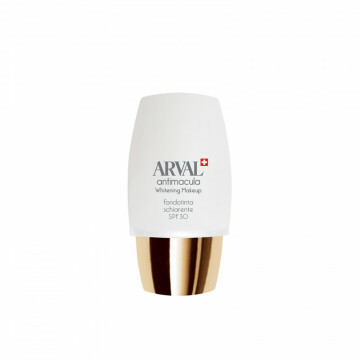 Actions And Effects Light texture, to be used in combination with the other products in the range to strengthen their effects or under y..
A specific day anti-spot treatments to help regularize the production of melanin. 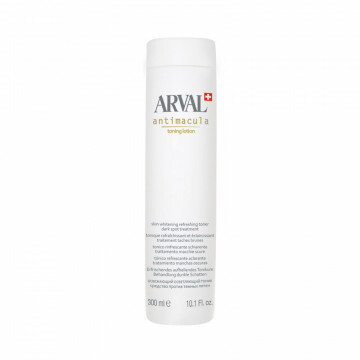 Actions And Effects Enriched with the SCA complex that ensures an effective l..
Rich and comfortable 24-hour cream. Actions And Effects Helps to prevent the formation of cutaneous marks on the face and the delicate neck and decolleté areas, makes the skin..
Soft, fluid and velvety foundation cream. Actions And Effects Specifically studied to give an even complexion, freeing the skin from unattr.. 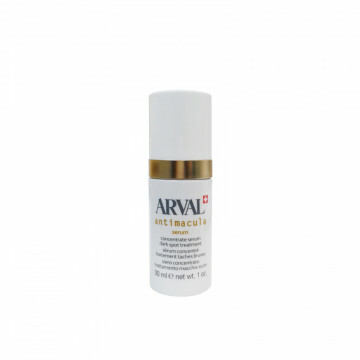 Specific corrector to attenuate dyschromia and skin marks. Creamy, velvety and easy to apply leaving the skin smooth and perfect Actions ..